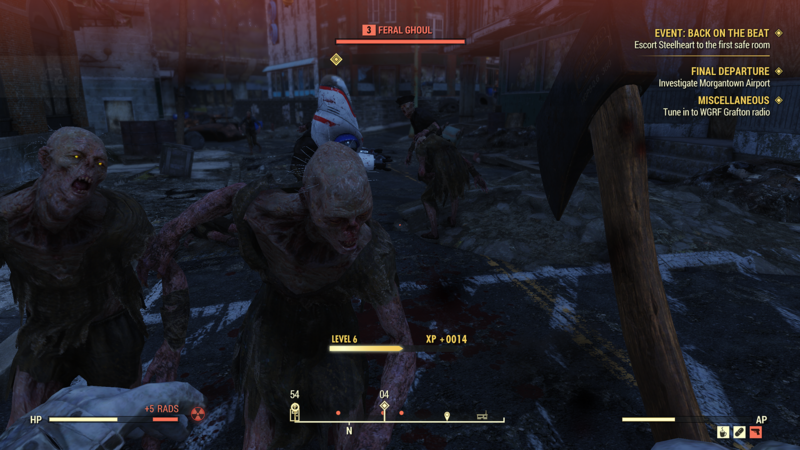 Some Fallout 76 players are a bit miffed at the title being heavily discounted so soon after launch, and they’re letting Bethesda know. One player in particular had his complaint heard by the company and was compensated in-game as a result. A Reddit user known as “IzaakGoldblaum” received 500 Atoms after submitting a support ticket. Many others are now trying to see if they’ll be rewarded, as well. It should be stated that this is not a universal policy from Bethesda, and the company has not stated any intention to give every early adopter Atoms. This is simply a case of one player reaching out to Bethesda and getting a (surprisingly generous) response. However, it does set a precedent of sorts for those who were the earliest to venture out into the Wasteland. If you were an early adopter of Fallout 76, you may want to try your luck at getting some compensation. For those who don’t know, Fallout 76 has had a bit of a rocky launch. Of the many criticisms its faced, its launch was filled with bugs of varying levels. That’s in addition to middling reviews and weak sales. Over the Black Friday 2018 weekend, players saw the price of Fallout 76 drop almost 50%, angering many who paid the full price less than two weeks before. If you’d want to try out your hand at getting some compensation, you can submit a support ticket on Bethesda’s website. However, there’s no guarantee at this moment that you’ll receive the same gift.